Durablend has the capability to receive and handle a vast range of raw materials. 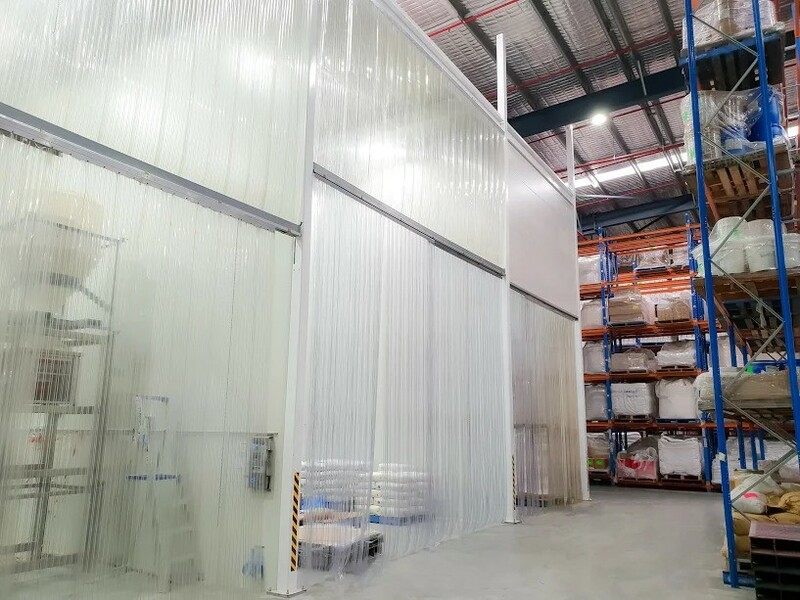 Our warehouse has been designed to segregate allergens and organic raw materials from general products. 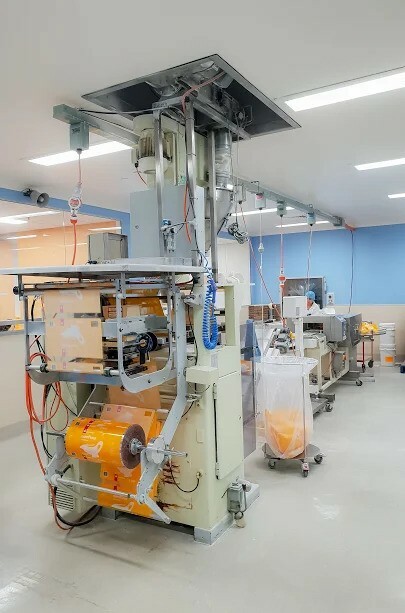 As a contract manufacturer we have no issue with the customer supplying all raw materials, however we do have great purchasing capabilites and relationships with both commodity and specialty ingredient suppliers. Durablend’s experienced QA team drives the implementation of Durablend’s Quality Management System and Policy. This means, QA is our priority. We are licensed for the manufacture of Category 4 Premixes and Supplements under our APVMA Veterinary Chemicals certification. 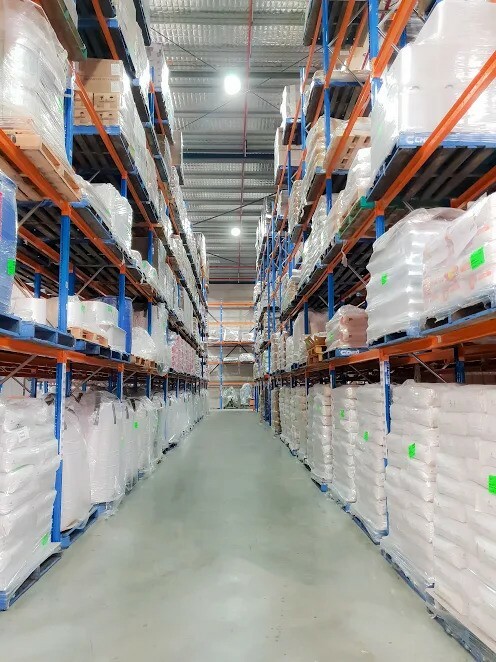 The operation of Durablend Pty LTD’s Quality Management System is designed to meet the requirements of HACCP GMP – Codex Alimentarius Alinorm 97/13 A.
Australian Certified Organic ACO certificate allows us to handle organic product for primary production. SAI and Woolworths WQA auditing ensures a standard of high quality is met. This means that we must comply with all Australian and New Zealand food manufacturing and packaging standards. Durablend can assist in the development of new products. Our strong manufacturing and engineering experience allows us to develop manufacturing methods to serve our customers special requirements. Durablend has the capacity mix powders and liquids from Development Batches right through Tonnes per hour. Our strength is in our capabilities to blend. Our Blending systems have been validated to ensure that we produce high quality homogenous finished product. Durablend utilises a wide range of milling and size reduction technologies. Our equipment enables us to carry out milling and size reduction of large and small quantities for a range of applications including: food, pharmaceutical, nutrition, cosmetics and industrial. We have the capability to mill down to 20 micron whilst still maintaining a tight particle size distribution. This achieved by using a range of classification techniques. We operate out of a purpose built facility that ensures the highest standards are kept in our manufacturing processes. 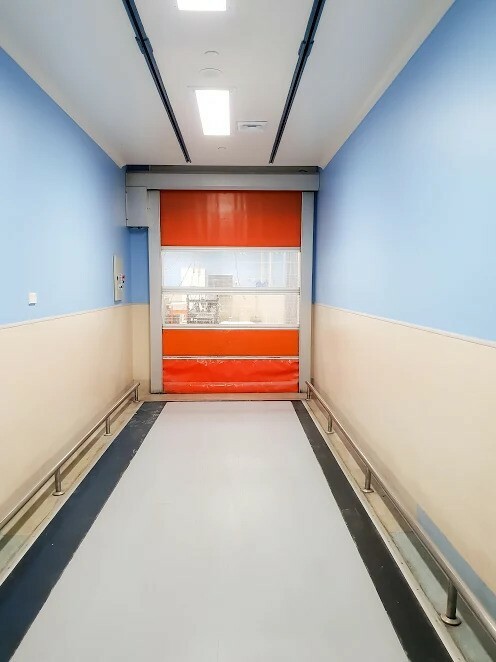 Our clean packing rooms are designed to give full segregation between production lines, ensuring allergen controls are always in place. Our capabilities range from Sachets, pillow packs, bottles, jars right through to 10, 15 and 25Kg bags, and buckets. We can also bulk pack into Bulker Bags and Liquid Drums. With the capacity of holding up to 1,700 pallets, Durablend has to ability to receive and dispatched trucks of all sizes, including B-Double Semi trailers. Durablend has the capability to manage deliveries of finished goods, organizing the distribution to the warehouses of our customers request. Address: 6 Coronation Ave, Kings Park, NSW, 2148 Australia. © 2018 Durablend. All Rights Reserved.